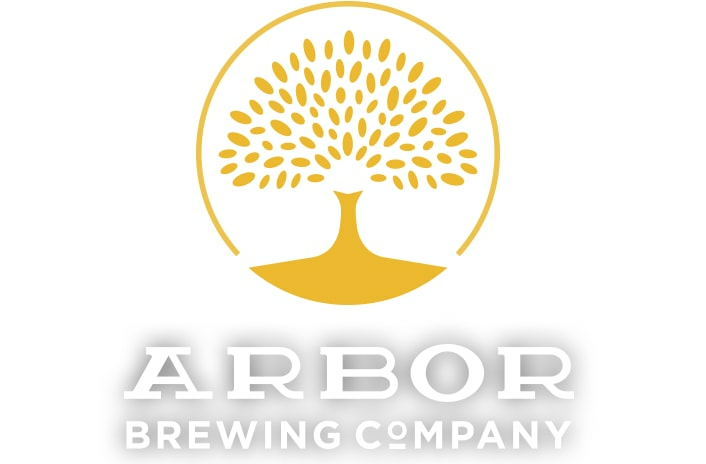 It's summertime, and we're celebrating in the best way we know how... beer and food! 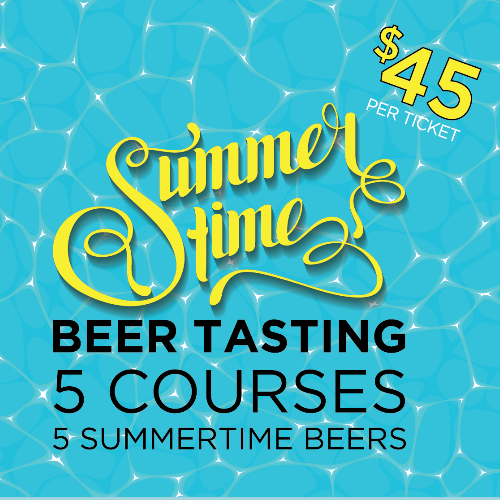 For this beer tasting and food pairing, we've taken summer and created five pairing courses of beer and food to create the flavor of summer! Tickets are $45 and include a service fee of $3.00.